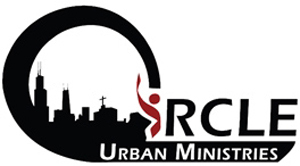 The Leaders Network will discuss their efforts April 30th at New Mt. Pilgrim Baptist Church, 4301 W. Washington Blvd. Jermaine Cullum Jr.’s mom and dad donated his organs after he collapsed at a tournament last month. There are many ways you can help out in and near the Austin community during the holidays and beyond. 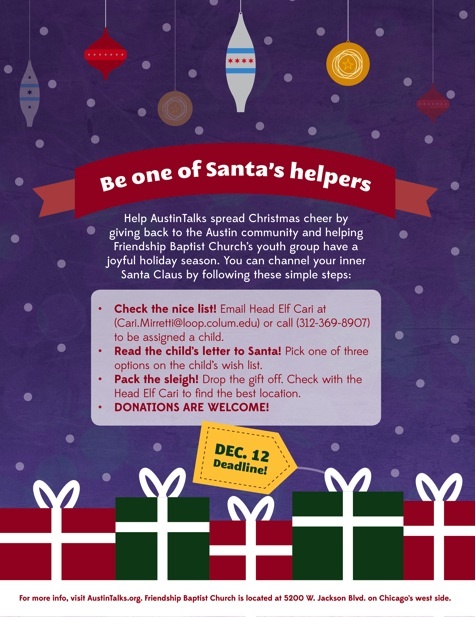 Help make an Austin child’s Christmas a little brighter by donating a gift. 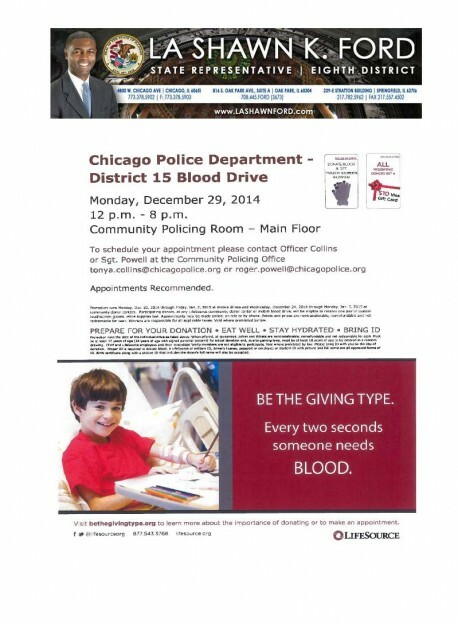 See the flyer for more details. The deadline is Dec. 12. The youth football players and cheerleaders have a chance to go to Tampa Bay, Fla., in December, but they need to raise $25,000 in just two weeks. 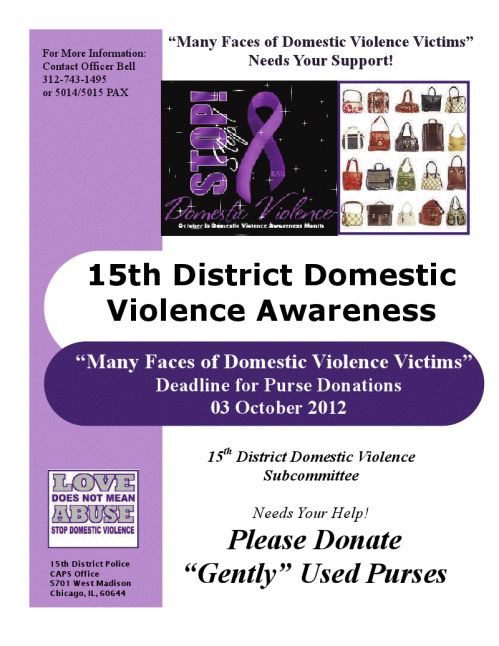 The 15th District Police CAPS is collecting gently used purses until Oct. 3. As AustinTalks counts its blessings, we want to share with you a poem written by an 8th grader at St. Angela School.